for ANY 4×4 including: Patrol, Landcruiser, Surf, Cruiser, 80 100 200, Prado, Hilux, Ranger, BT50, Amarok, Mine spec Hilux, Defender, Dune buggy, Sidewinder, And 1997- 2014 Jeep Wrangler TJ, JK, JKU or JK8 Sport and Rubicon 2 and 4 door models. PRICE IS FOR 2 Grab handles. 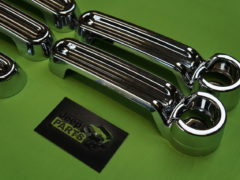 Advantage of This stylish Solid Universal grab handle. • Solid Rubber grab handle cover. • Black Nylon Thick Webbing. 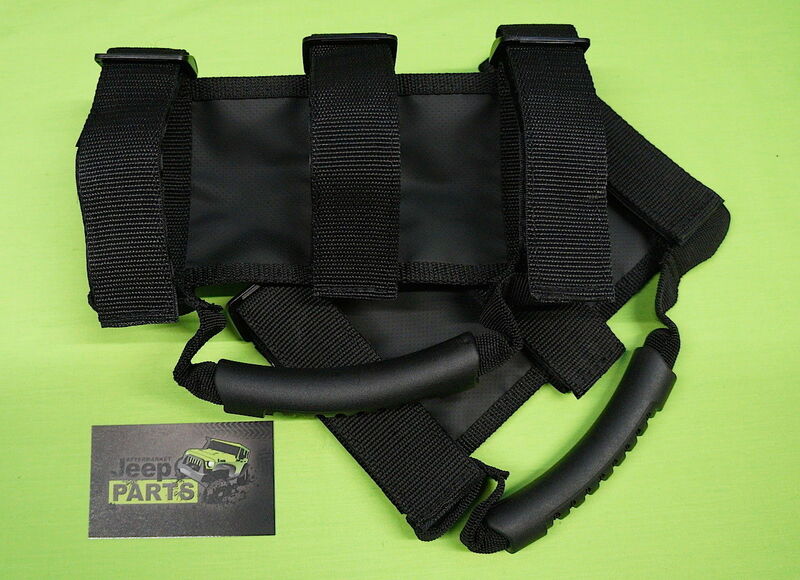 • Can mount to all Roll bars padded or un-padded 2″ inch – 3″ inch. 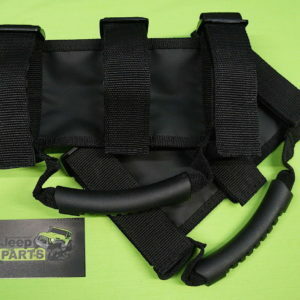 • 2 x Grab Handle included in sale. 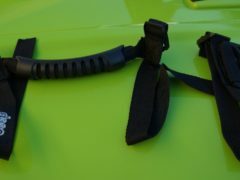 • Wraps Directly to your Roll bar no Hardware needed. 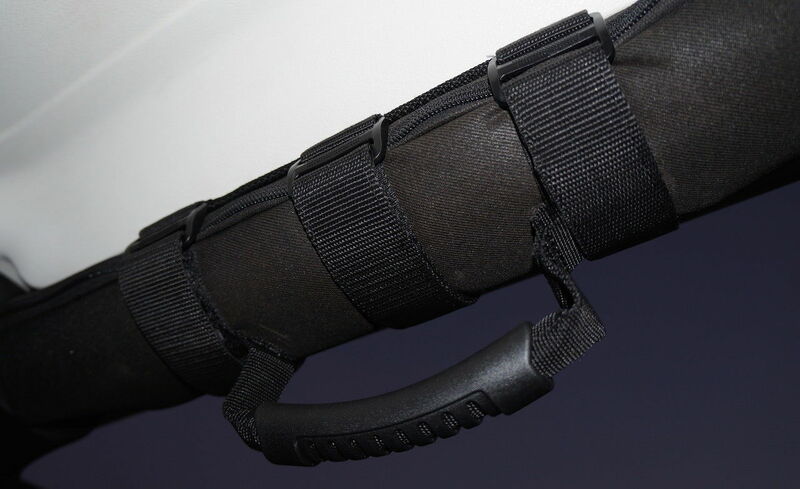 Be the first to review “2 x 2″ – 3″ HEAVY DUTY Deluxe Roll Bar Grab Handle” Click here to cancel reply. 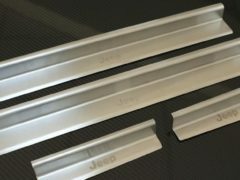 2007-2014 Jeep Wrangler JK Stainless Steel Sill Guards / Protectors…. 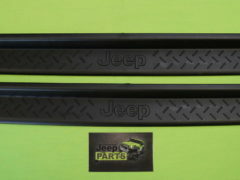 © Copyright 2013-2017 Aftermarket Jeep Parts Australia. | All Rights Reserved.